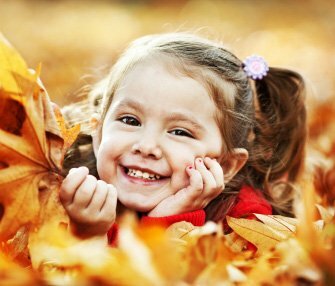 A beautiful smile doesn’t just happen on its own, but requires great dental care and good dental hygiene habits. Our team at Canyon Echo Dental wants you and your family to keep your smiles beautiful and healthy. We can give you the knowledge you need to make sure you’re taking excellent care of your teeth. We offer a broad range of general and family dentistry services that will get you on the path to your best smile! If you are in need of a new dental home, we welcome new patients to our office for complete and comprehensive service. Dental Hygiene Instruction | Our team wants you to keep your teeth looking great, and we can show you how to take care of your teeth properly. 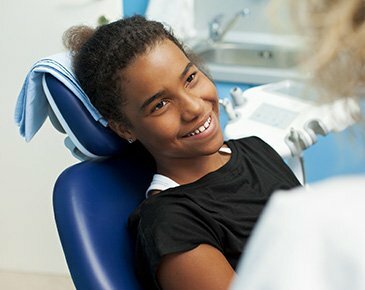 We focus on educating our patients with information on the best method of tooth care and how to maintain good oral health. Teeth Cleanings | You can make sure your overall oral health is at its best by scheduling regular cleanings. Over time, plaque and tartar build up and cause cavities, infections, and other tooth problems. Our cleanings focus on removing the plaque and tartar so together we can avoid coming back in for other dental treatments. Tooth colored fillings | We are happy to provide tooth-colored fillings for our patients! Metal amalgam fillings are becoming a thing of the past. Canyon Echo Dental offers natural-looking tooth-colored fillings that will blend with your regular teeth. Not only will your smile stay beautiful, but it will be functional again too. We are proud to serve the people in the Lincoln area. For a comfortable experience in general and family dentistry, our office is the solution. Call us today if we can answer any questions about our services, our staff or our dentist.